Set up in 2005, Living Book Theatre Company is made up entirely of actors with learning disabilities who all share a passion for performance. Personal expression and individual interpretation are core to each performance and the company are encouraged to make the show their own. It is this enthusiasm that makes the project so popular. We rehearse and perform at St Thomas Cantilupe School in Hereford. We rehearse in blocks of five or six weeks, depending on school term times. In 2017, Living Book performed a version of Hans Christian Andersen’s The Little Match Girl for the school’s pupils and the families and carers of people we support. Grim and Grimmer – an anarchic re-telling of some of our best-loved fairy tales. A potted version of A Midsummer’s Night’s Dream for local schools, devised by the actors under the direction of writer and director Lyndsay Maples. We’ll Meet Again, a short musical about life on the home front during the 1940s, performed as part of Herefordshire’s Disability Positive Week. It was so well-received that the group gave a second performance at Hereford United Football Club’s Starlite Rooms. The Complete History of England (part one) – a light-hearted take on English history, funded by English Heritage, who brought the company to St Martin’s Church in Birmingham’s Bullring. A Christmas Carol, performed at the Courtyard Theatre in Hereford. Jack Butler, who played the iconic role of Scrooge, said: “I’m a good actor and Scrooge is a great character”. Living Book are currently working on a version of Romeo and Juliet for performance in 2018. 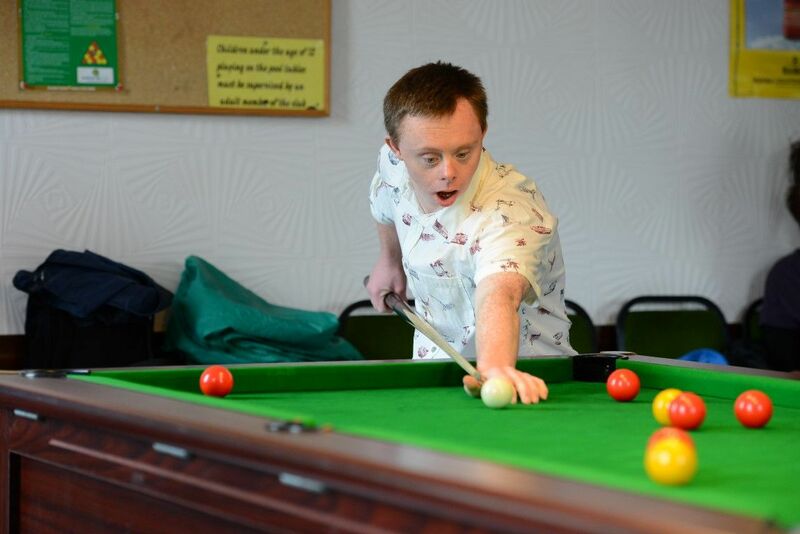 Based in the centre of Hereford, Score Community Opportunities provides a broad range of community-based activities for people with learning disabilities. 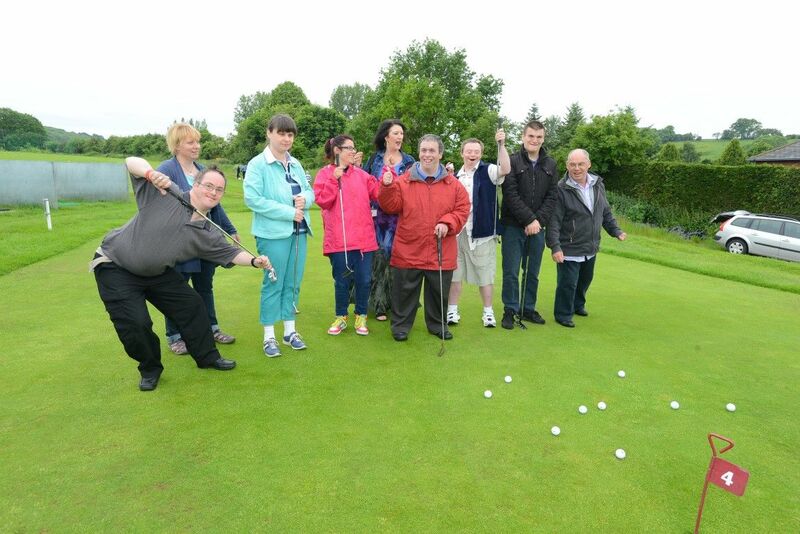 In Hereford, we support nearly 30 people through our community-based day opportunities, Score. The Fit Kit team in Hereford have created a fitness and exercise video for people with learning disabilities.